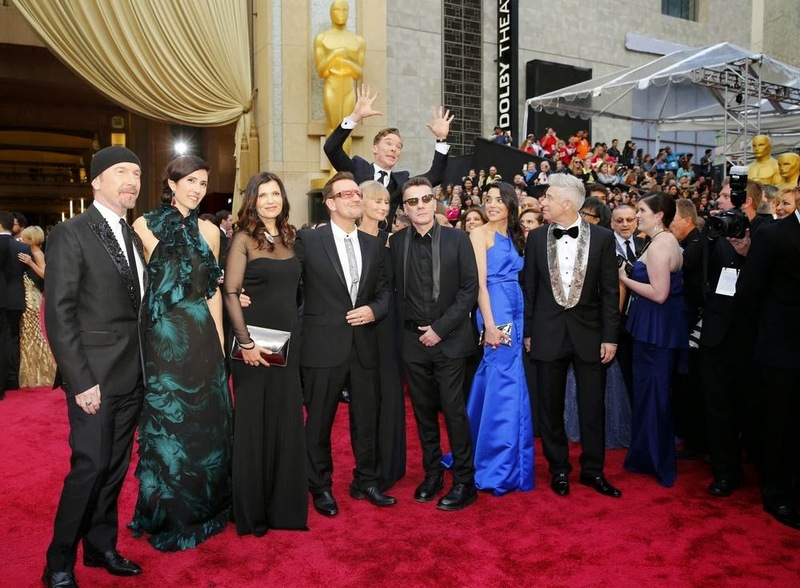 So as you all know the 86th Annual Oscars 2014 just took place on Sunday the 2nd of March. 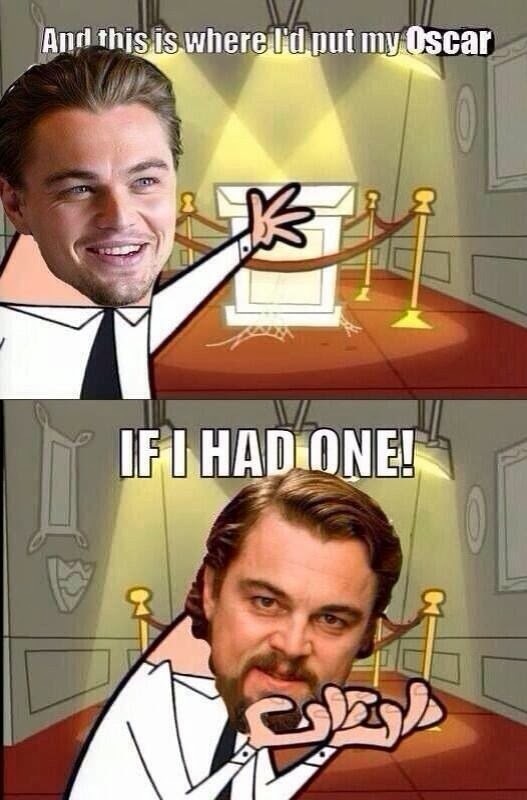 Now I have never really been into watching the Oscars before but something about this year made me really want to. Unfortunately I had to be up first thing on Monday morning so I didn’t get to watch the live show and then even missed the showing here in Ireland. So I downloaded the whole show and spent last night watching it. 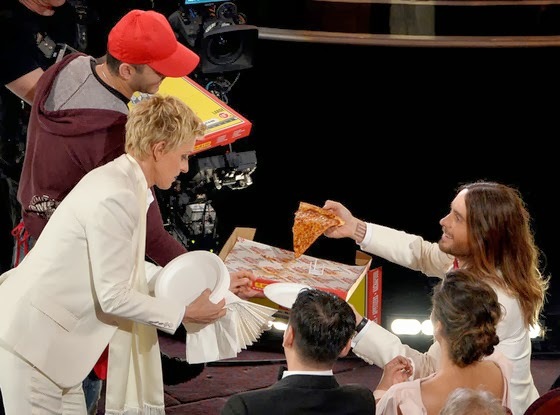 I have to say that Ellen is one of my most favourite people ever! She never fails to make me laugh and I think she was just the perfect host for it! 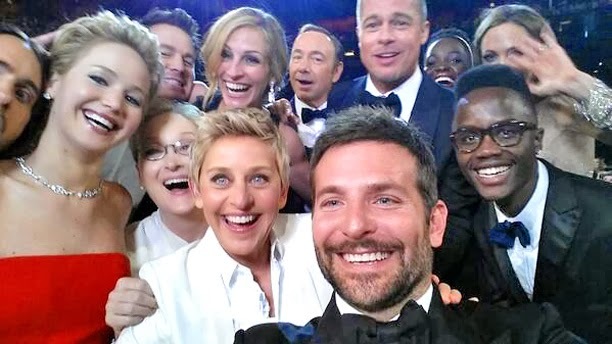 The infamous selfie that Ellen took with a bunch of the stars to break twitter…which they did. Well done, Over 2 million retweets! 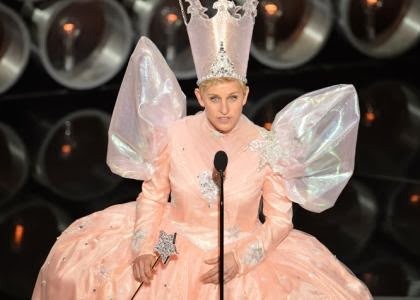 After Pink singing ‘Somewhere over the rainbow’ from The Wizard of Oz….Ellen comes out in this lovely outfit. I think it really suits her! She really looks like a fairy. 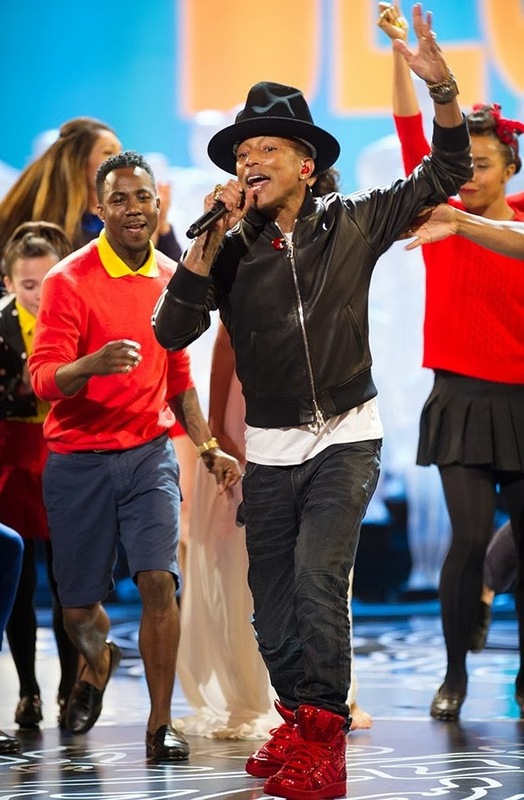 Pharrell Williams - Happy. I just thought the choreography and general fun that everyone seemed to be having was brilliant! Although I will never get used to those massive hats he wears…..looks so strange. 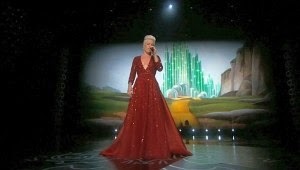 My next favourite performance was from Pink who sang ‘Somewhere over the rainbow’ as a tribute to the 75th anniversary of The Wizard of Oz. Not only did she sing absolutely beautifully, She looked absolutely stunning in her red-ruby sparkling floor length dress. And finally, Idina Menzel’s performance of ‘Let it Go’ from the now Oscar winning animated film ‘Frozen’. I have loved this song since I first heard it and can recite all the lyrics off and won’t deny that as she was singing this song I was singing along quietly with her! I had a couple of cringe moments for the stars during the show. 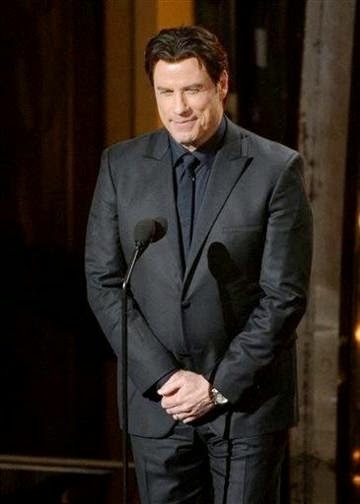 My next cringe moment was when John Travolta got Idina Menzel’s name wrong as she came on to perform.. he pronounced her name “Adele Dazeem.” I don’t know where his head was at when he said it but I couldn’t believe it. After she performed so amazingly then thankfully Ellen mentioned her again by her actual name. 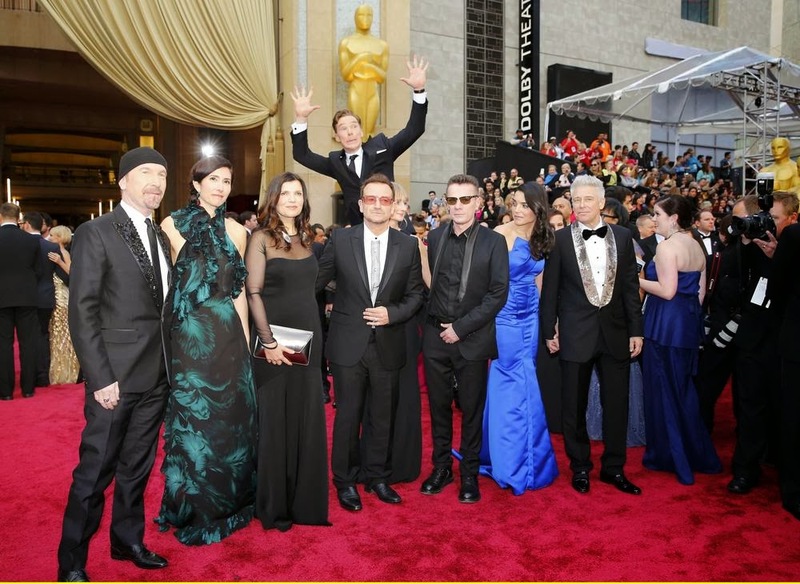 Another favourite moment was seeing the posts online after about Benedict Cumberbatch photobombing U2 on the red carpet….the picture speak for themselves! 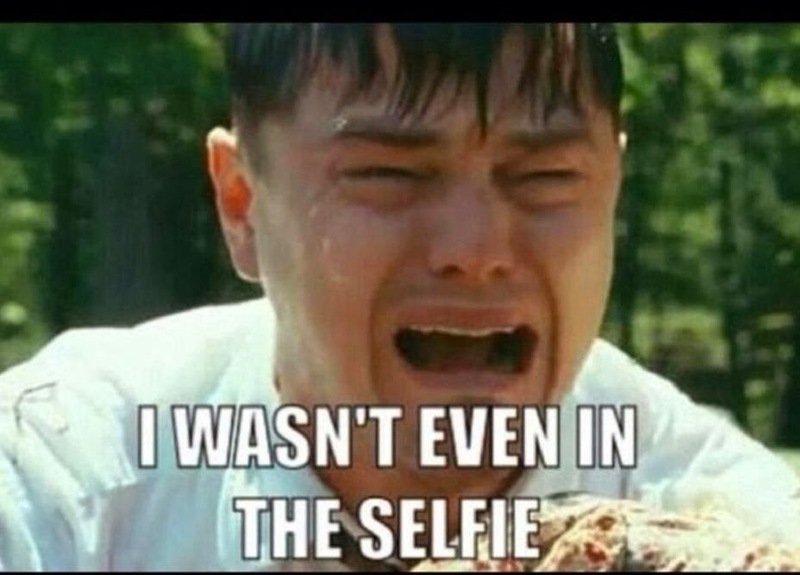 And finally, not really a cringe moment but god did I feel so bad for Leonardo DiCaprio when he didn’t win the Oscar for best actor….i don’t think that man is ever going to get one…. While I did feel bad for him, it didn’t stop me from joining in the twitter and facebook party of memes on his unfortunate loss. First off, probably my favourite outfit of the night would be Sandra Bullock in a fabulous deep-blue strapless Alexander McQueen gown! I was taken aback when I saw her in this. Absolutely stunning. 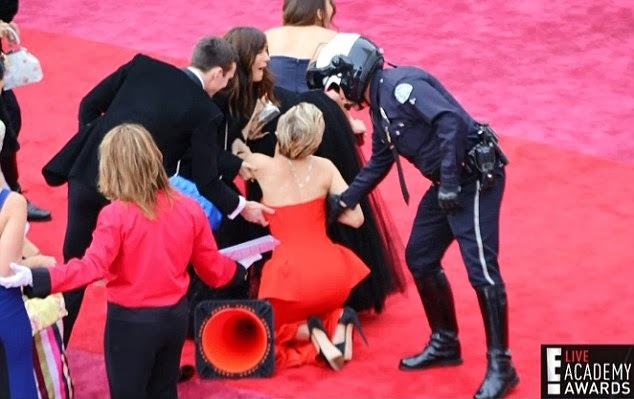 Next is Jennifer Lawrence in this beautiful floor length Dior gown. She just looked absolutely amazing! She really knows how to rock the short hair too! Her necklace and earings are Neil Lane jewels and just suit the outfit so well. Lupita Nyong'o wore a custom-made Prada gown and Fred Leighton jewels. I can say she really looked like a little princess at the Oscars especially with the beautiful diamond hair band. 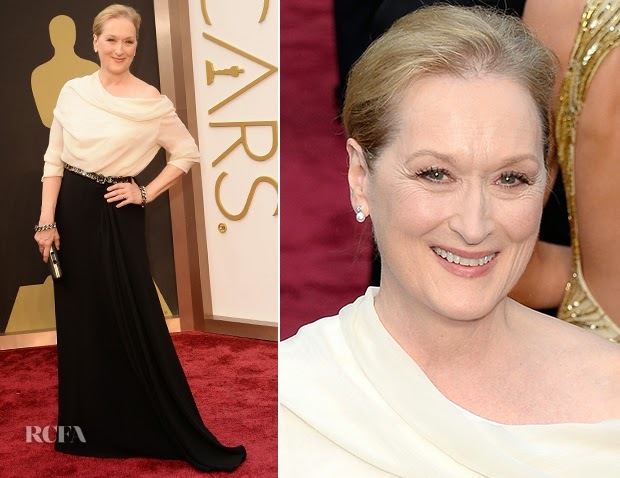 Meryl Streep wore an elegant Lanvin gown that dipped slightly off the shoulder. It suited her so perfectly and she had the perfect accessories to go with the outfit. And finally I just had to put in about how much I loved Anne Hathaway’s look for the night. The black silk crepe column Gucci gown featured a crystal embroidered detail on the bust and waist, It was probably one of the most eye catching outfits of the night and she worked it so well! 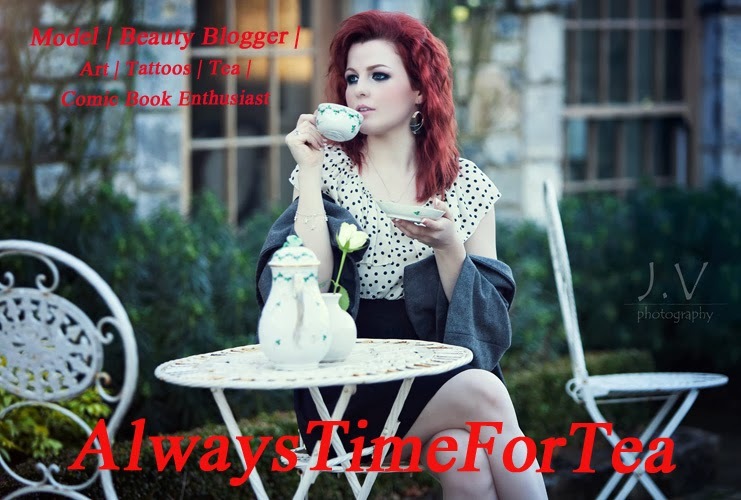 I thought it was a great example of some modern day glamour. Now that I have done my favourite dresses from the night…I think it’s only appropriate that I mention a couple of the lovely gentlemen that I was drooling over while watching the Oscars. First up is of course the gorgeous Chris Hemsworth who looked amazing in his burgundy waistcoat and of course next to his beautiful wife Elsa Pataky who was showing off her bump for the night! They both just looked amazing! 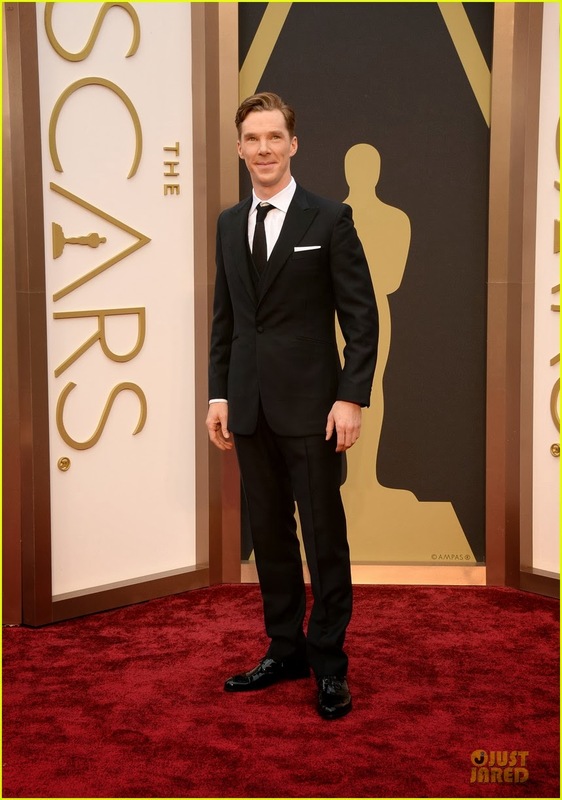 And next up is one of my favourite actors, Benedict Cumberbatch. I have already mentioned him once in this blog from his brilliant photobomb but let’s just take a second to appreciate how incredibly delicious he looks in this suit! Who do you think was the best dressed and what were you’re favourite moments?